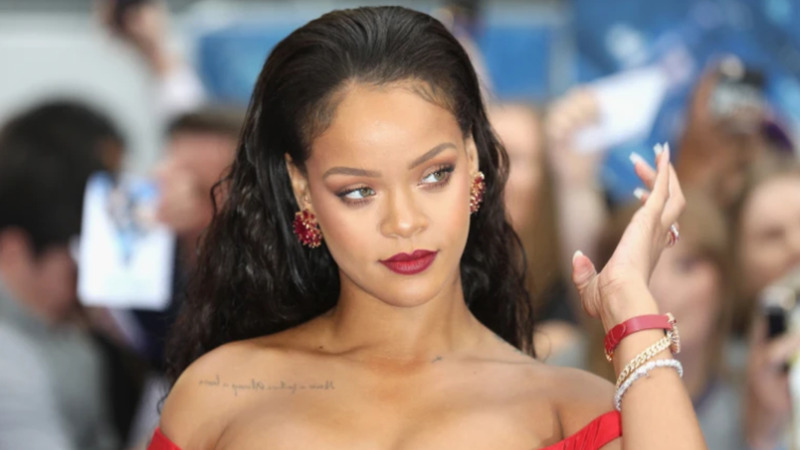 In the lawsuit filed Tuesday in federal court in Los Angeles, Rihanna, whose full name is Robyn Rihanna Fenty, says that her father, Ronald Fenty, and his business partners violated her trademark and falsely suggested their business - Fenty Entertainment - was affiliated with the 30-year-old performer. The singer says in the lawsuit that she has used the name for her cosmetics brand and other businesses since 2012. The lawsuit claims Fenty Entertainment accepted a third party offer of $15m (£11.7m) in 2017 for Rihanna to perform at 15 shows in Latin America. It also alleges the company wrongly implied the pop star was involved in a boutique hotels project. 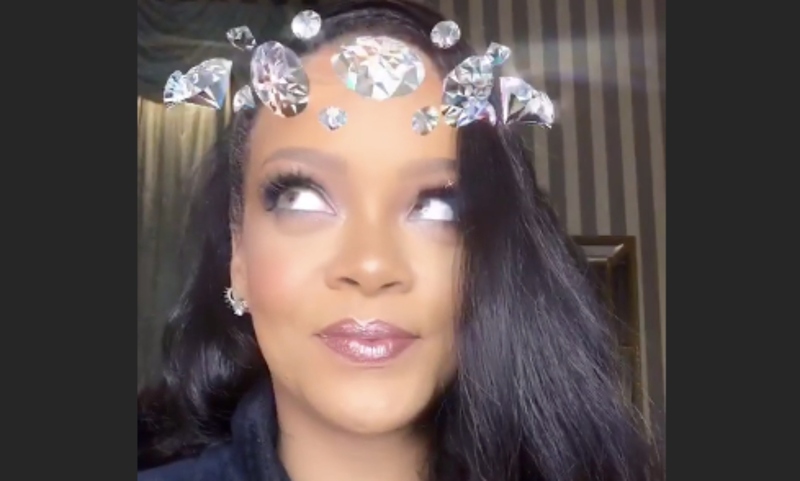 An email sent to Fenty Entertainment seeking comment wasn't immediately returned.